These are among the 13 variants of emoji to represent people with disabilities that were proposed last March by Apple to the global organization that adopts standards for emoji. 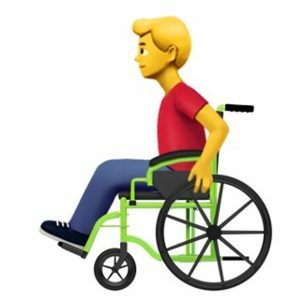 And now that organization, the Unicode Consortium, has added these accessibility themed characters to the list of forthcoming emoji. Around 1 in 7 people globally has some form of disability, including visual, hearing and motor impairments. 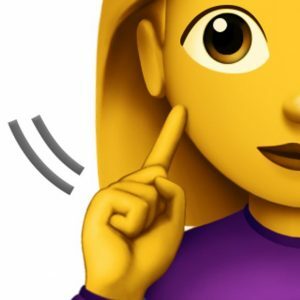 To come up with the proposed emoji, Apple collaborated with such organizations as American Council of the Blind, the Cerebral Palsy Foundation and the National Association of the Deaf. 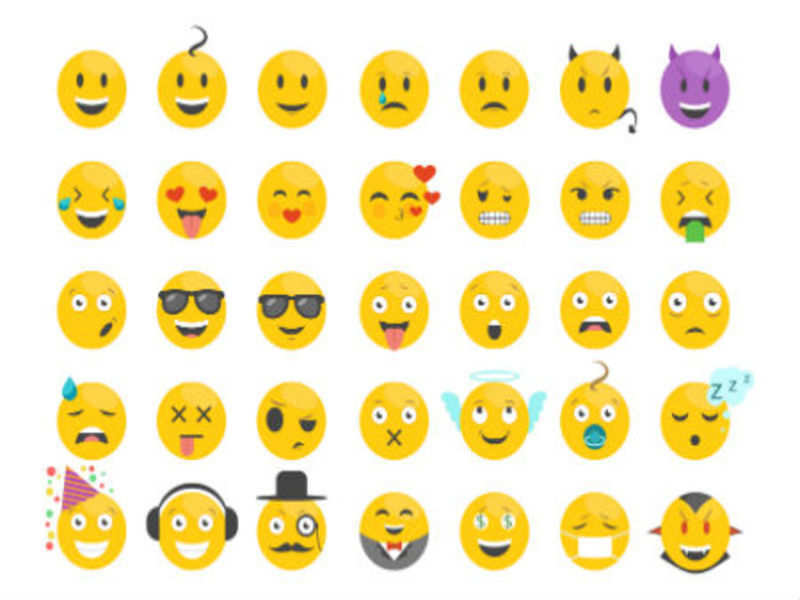 In all, 230 new emoji were approved for 2019 by the Unicode Consortium. Video: Did Grammy Award Winner Michael Bolton Really Fall Asleep On Live TV ?? ?